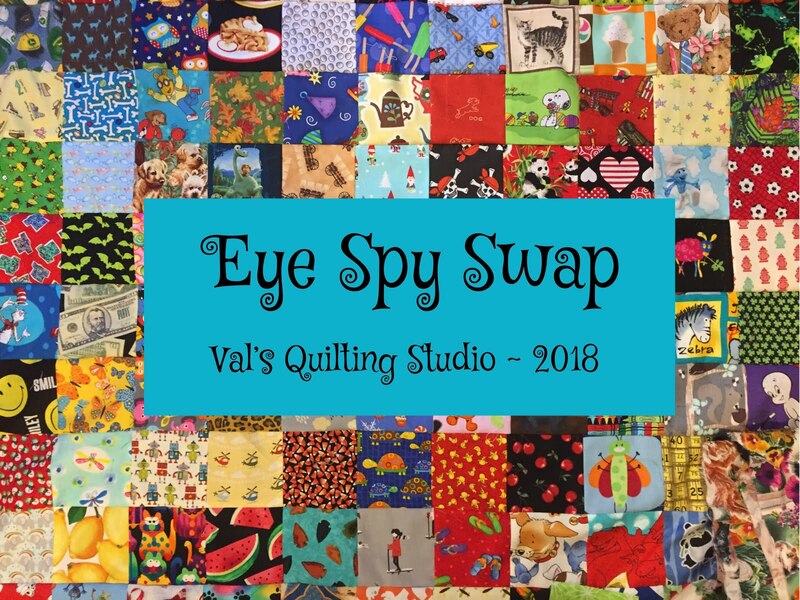 This week's theme is: "Eye"-Spy Quilts! It's fun to see your own little pieces in another's quilt and vice-versa. I also like her idea of alternating the blocks so you don't have to worry about them lining up. 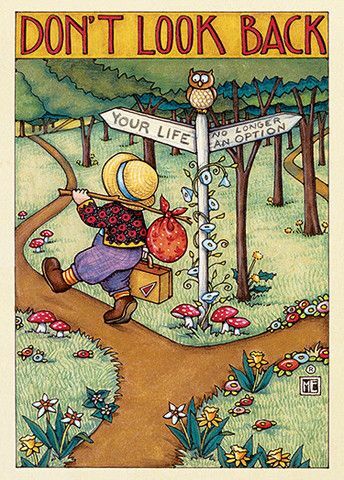 To see more of Marianne's I-Spy creation, stop by her blog by clicking right here. 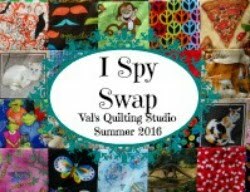 Annnddd if you are wanting to make an I-Spy quilt for yourself or maybe someone you know...stop by tomorrow and join our I-Spy Swap here at Val's Quilting Studio. I know I can't wait! So fun to have someone to swap squares with. I wish I could find someone to do that with! I've never done an I Spy - just don't do juvenile prints and if any come in as donations I pass them on to the church group. My first-ever quilt was a Roman Square that was kind of an I Spy, with lots of novelty prints. But I didn't even know what a blog WAS back in 2002 when I made that quilt so -- nothing to link up this week! :-) I still enjoy looking at everyone else's. 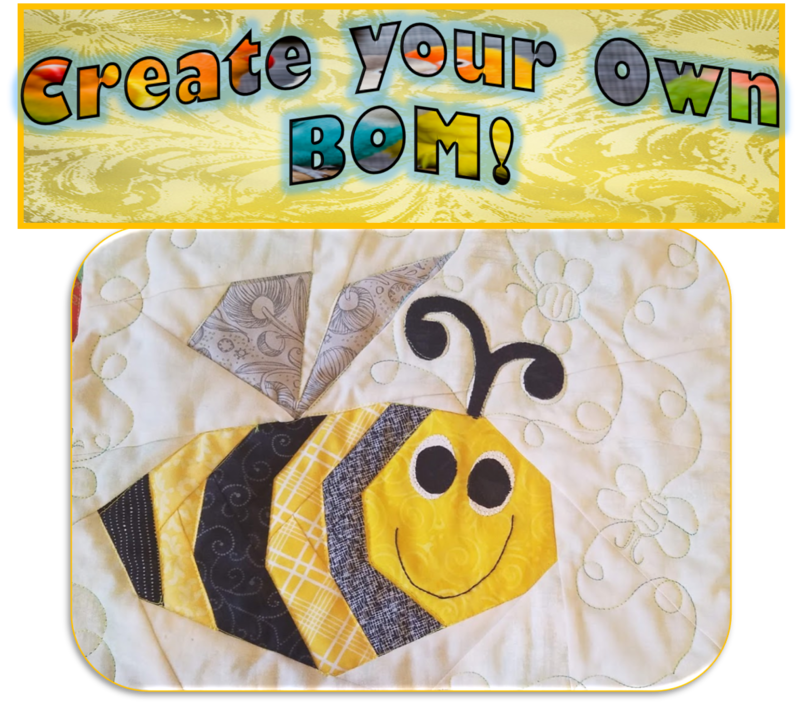 I've made I Spy quilts but I don't blog and don't have retrievable photos of the ones I've made, but I am considering joining the swap, even though I have way too many WIPs right now. Before I new what I Spy quilts were, I saw one on the wall of the kids waiting room area at the doctor's office and the kids and I started playing I Spy with it. It was a good way to pass the time. I spy quilts are so fun to look at. I've never made one, but it's on the bucket list. Love I-Spy quilts. 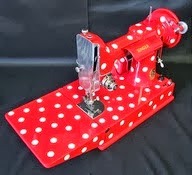 I have made one for each of my grandchildren and they love them!! Alternating the blocks is a great idea. I always pick up good ideas on blog hops. I plan on making an i spy quilt of some sort for my grandbaby one of these days. what a fun idea. i have not made one yet. my grandmother made two quilts that had all five of us kids clothes in squares. so fun to sit and remember. I love I Spy quilts. A swap.......what a great idea. I think I'll bring this up to my sewing group at our LQS. Novelty prints are such fun! I haven't made an I-spy quilt, but I do love to sneak bits of novelty prints in any scrappy quilt, so there is a lot to discover when you look at it. I cannot imagine having that much novelty fabric unless I participated in a swap. I think they look like great fun. I've never made an I spy quilt. It must be so much fun to collect the fabric! I have never done an I-spy quilt but often thought about it when I see them on blogs! One day i will have to make my own one, lol! I was collecting squares for an I spy quilt so glad to see some ideas. Thanks for sharing them. I have been collecting fabrics to make an I-Spy quilt for years, but it might be about time to bite the bullet and make one! Hi, Val, I'm visiting from Lara's fun mini hop. I think your I-spy quilt swap is such a good idea. I can't participate right now, but I'm eager to see what everyone does with it. It's such a great idea for building a stash of workable fabrics. Fun quilt Val! Would you believe......I have never made a I Spy quilt! I love Eye Spy quilts and have been collecting fabrics for a while now. Your swap is closed unfortunately, but this still inspires me to take a look at what I've got and start working on it again. Thanks Val! I also have never made an I-spy quilt, I'm afraid my boys have outgrown the idea, too. The one you highlight here is lovely though and such a good idea to stagger the rows! What a fun quilt. I agree with you...alternating blocks is a great idea because lining then up is always a task. Val, I remember seeing this post early this year and ordered fabric thinking I'd make an I spy... When the precut charm pack arrived this week, I started searching for the post and discovered the fabric was from a swap. If you ever do another I-SPY Swap, I'd love to be a part of it! Thanks!